Attract Capital has over 25 years of middle market experience structuring all conceivable types of loans. 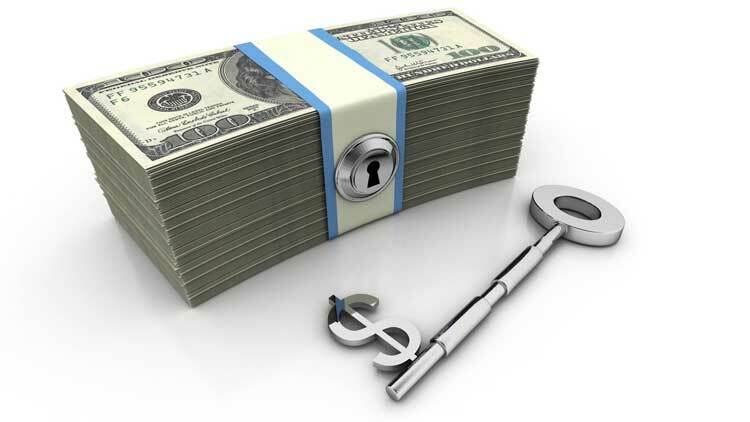 We create cash flow loan structures that allow our valued clients to receive a larger loan amount. There are many variables and parameters involved in securing a loan, and that’s where our experience delivers. We are well versed in this and help companies understand the funding process. We provide you with a layered, viable deal structure that will get to a closing. Each loan structure is different depending on the type of loan needed and the credit profile for each company. Our focus is on using different types of loans and intelligently layering them to increase your funding amount while decreasing your credit risk. Let our team source the perfect loan to realize your scale-up potential.